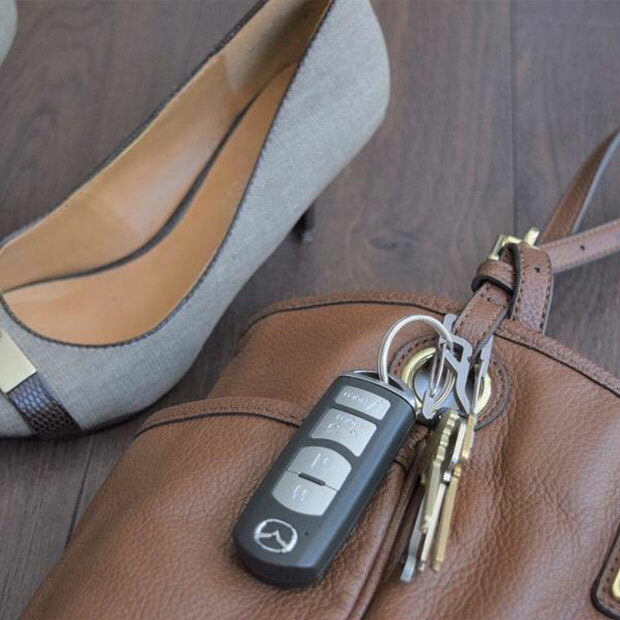 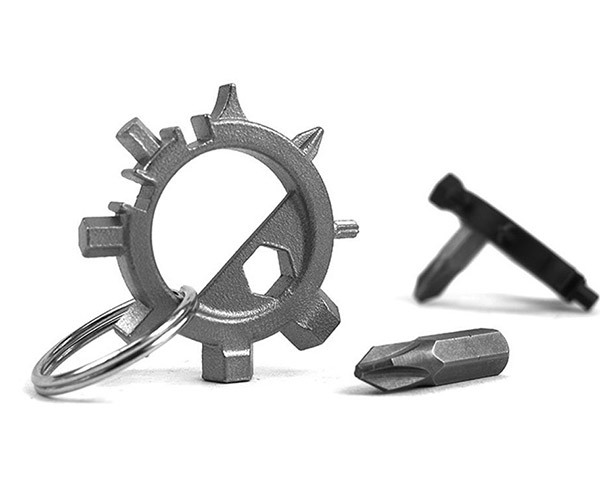 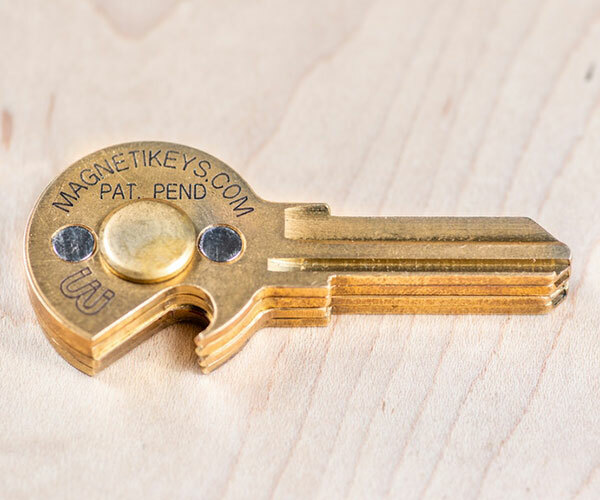 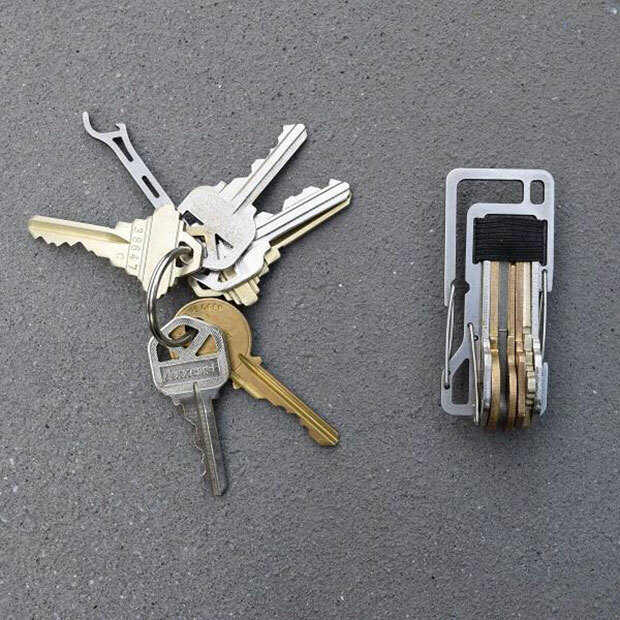 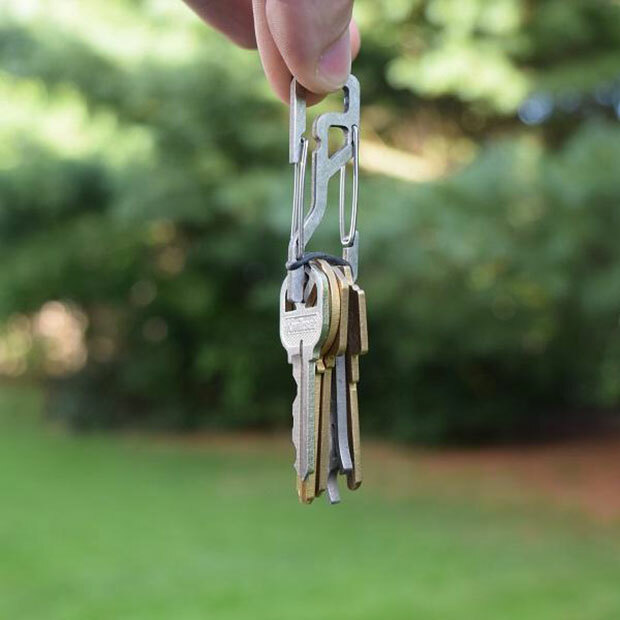 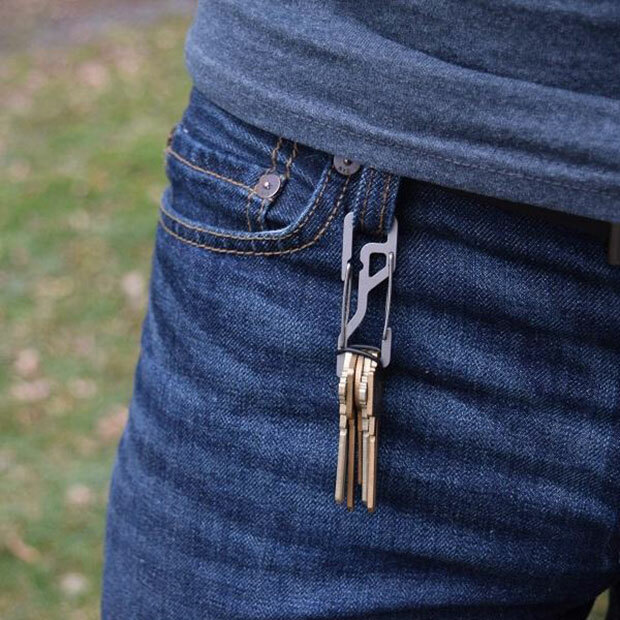 Key Titan Carabiners make it easy to organize your keys and prevent them from jingling. 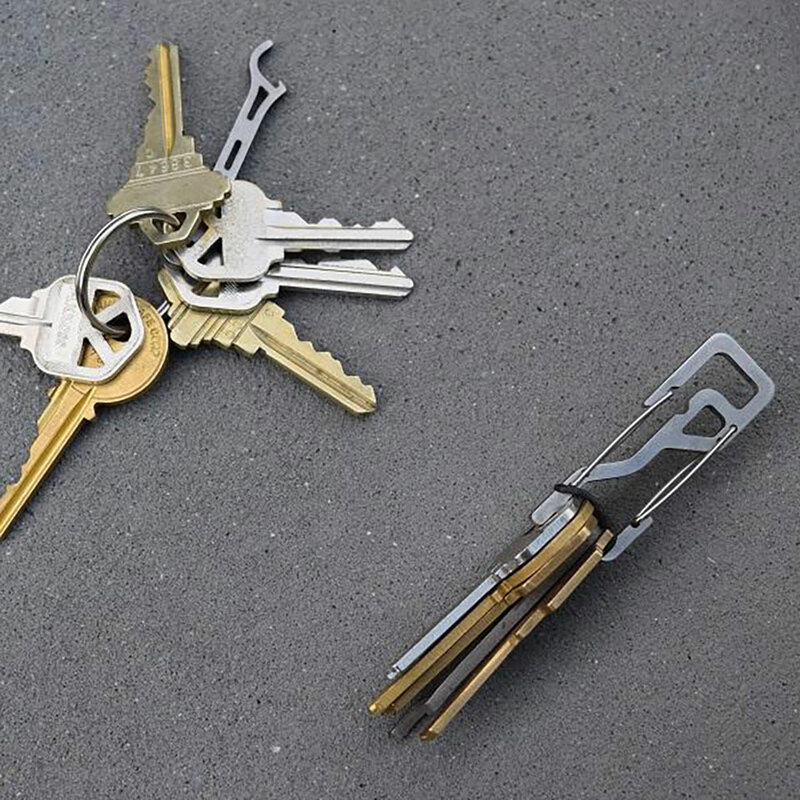 It uses an elastic band or strap to keep your key in place, while the second carabiner gate gives you a variety of hanging options. 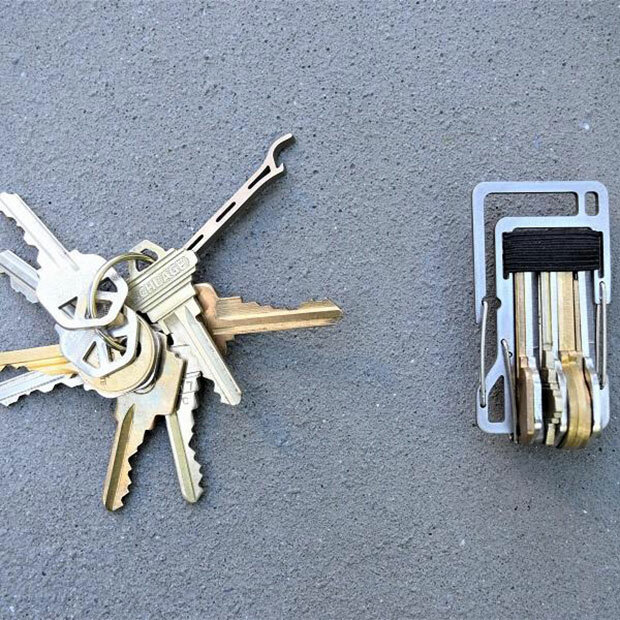 It comes in 5, 7 and 10 key capacities.